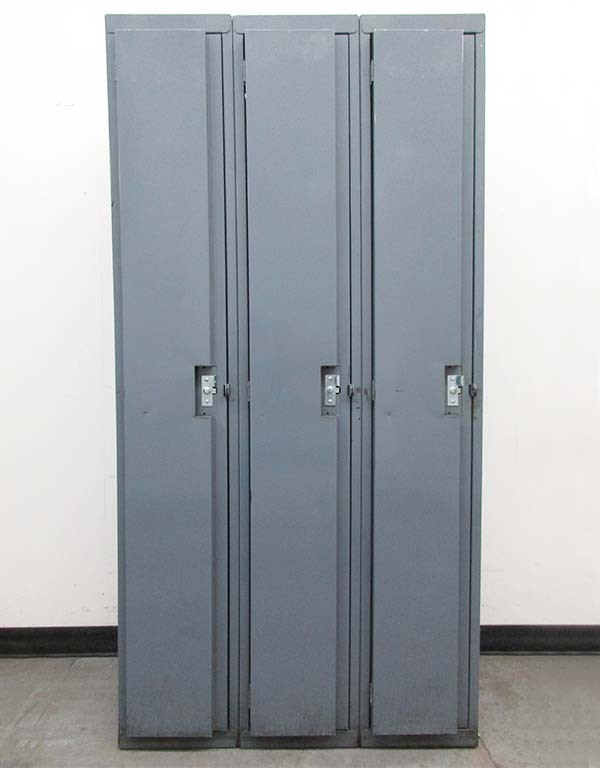 These Metal Lockers are available on www.buyusedlockers.com where they have a huge selection to choose from if we need additional supplies. 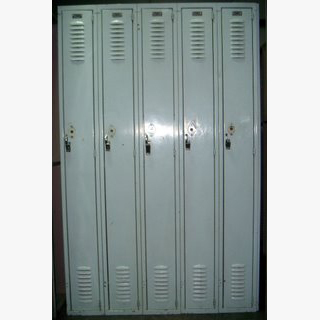 We have these metal lockers that are 12" wide x 15" deep x 72" high and all are in optimal working condition. 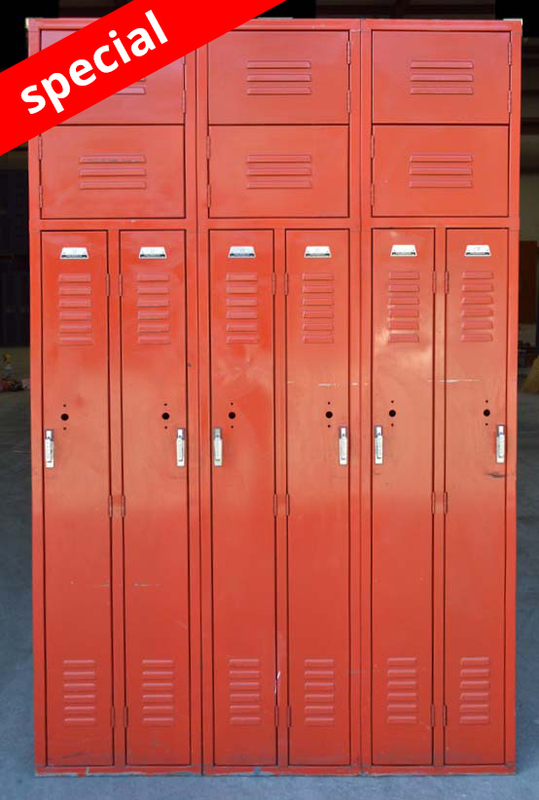 Constructed of heavy gauge sheet metal for superior strength, these will last for many more years. 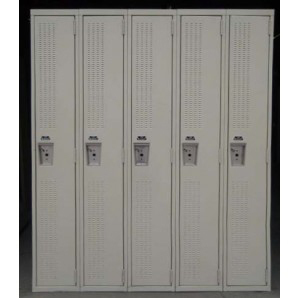 These will come equipped with an upper shelf and coat hooks to provide effective storage of diversified products and personal items. 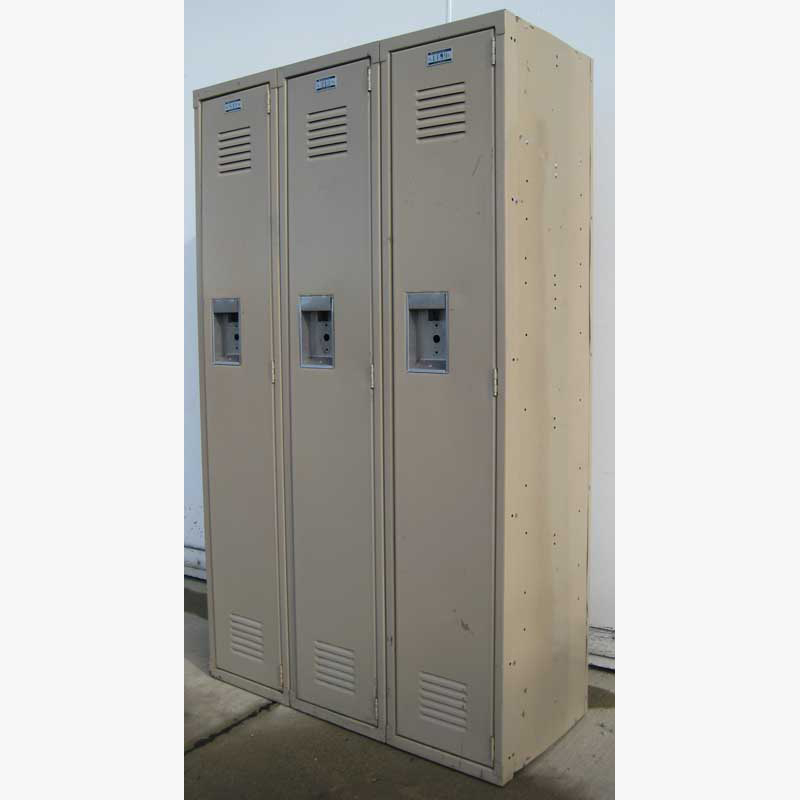 Fully assembled, these solidly built secure storage compartments are ready to use as soon as you receive them and can be locked with a common pad-lock.